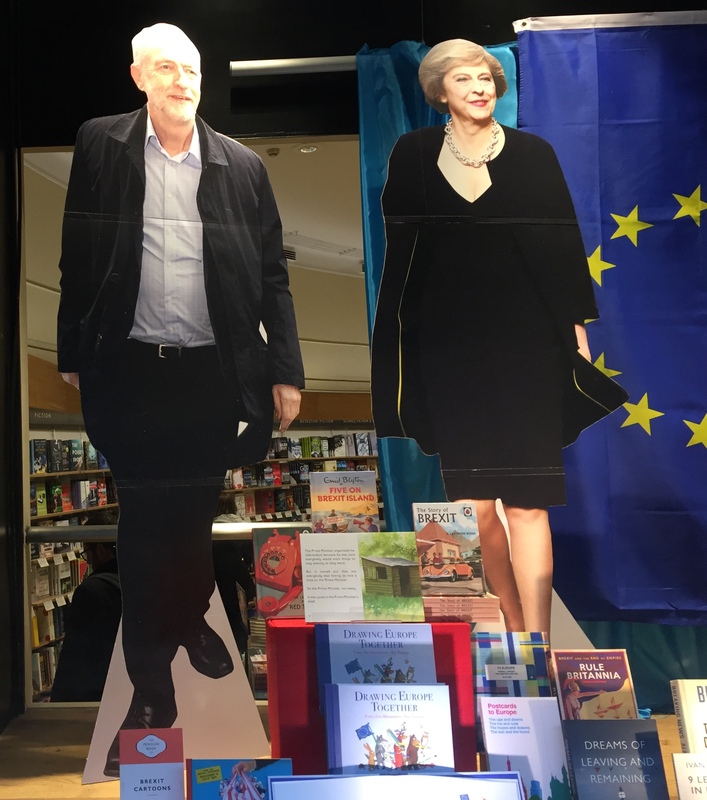 Seen in Waterstones in Piccadilly. This entry was posted in Photography, Politics by jjn1. Bookmark the permalink.